The Scottish government has passed a law temporarily banning the shooting of certain species of wildfowl from tomorrow until the severe weather passes. Bird species covered by the order include coot, tufted duck, goldeneye, gadwall, greylag, pink-footed and Canada geese, mallard, moorhen, pintail, golden plover, pochard, shoveler, common snipe, teal, wigeon and woodcock. The suspension was brought into force using Section 2 of the Wildlife and Countryside Act 1981. It could last for a fortnight, but will be reviewed after seven days. 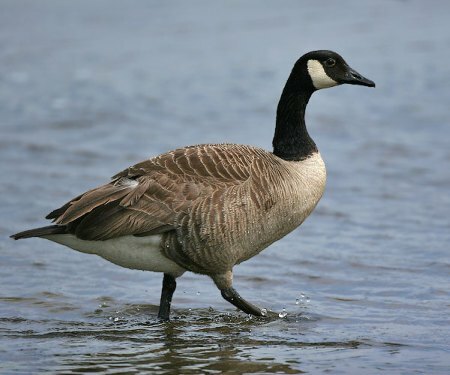 The ban follows Scottish Natural Heritage voicing concerns that species such as ducks, geese and shore waders would be unable to feed in the freezing conditions, threatening their natural survival. The British Association for Shooting and Conservation said that this is the first ban of its kind in 13 years. In addition, scientists have found that Britain’s upland birds, including golden plovers, curlews, red grouse and buzzards, are being scared off by wind farms, which can act as ‘giant scarecrows’. James Pearce-Higgins, an ecologist for the RSPB Scotland, surveyed the populations of 12 bird species around upland wind farms and compared them to control sites with similar topography but no turbines. 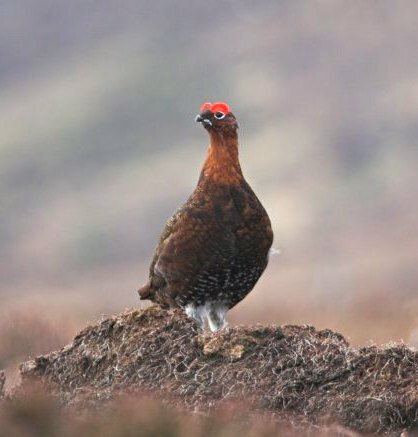 Writing in the Journal of Applied Ecology, Mr Pearce-Higgins explained that upland areas are preferred by wind-farm developers because they have strong winds, but they’re also the natural habitats of some of the country’s most vulnerable birds. 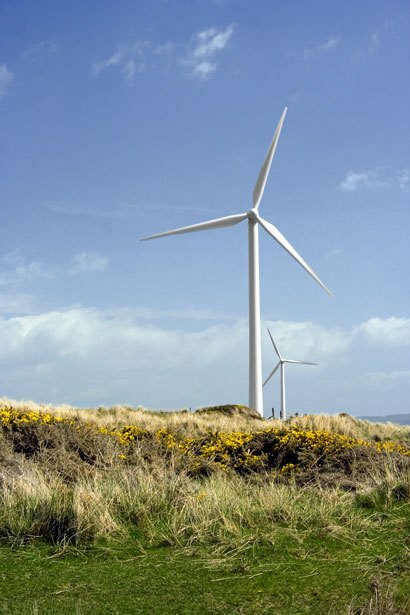 The RSPB has asked for wind farms to be sited away from migration routes and areas where birds feed or breed.